This unique programme brings together business and IT services in both a New Zealand and global context. As a Postgraduate Diploma in Business Informatics student, you’ll complete eight compulsory courses designed to create a highly relevant blend of advanced Business Management curriculum including project management, enterprise innovation, and business professionalism, with future-oriented Information Systems and IT curriculum such as information security management, enterprise systems and business analysis, and IT service management. build a firm foundation for further advanced level study towards a Master’s qualification in a similar discipline. A Postgraduate Diploma (Level 8) is a great choice for a Bachelor graduate who aims to achieve a higher-level qualification in the same or a related discipline – in ICL’s case, a distinctive blend of Business, with Information Systems and Information Technology. If you do not wish to go as far as a Masters, a Postgraduate Diploma in Business Informatics (PGD) study still gives you greater depth and expertise at an advanced level, in a field of growing importance – digital transformation. If you have some experience in Business and Information Systems or IT, PGD study gives you the opportunity to reflect on your professional practice in relation to theory, develop as a professional and return to your career with enhanced knowledge and the ability to apply it in real situations. The PGDBI consists of eight 15 credit papers at Level 8. Each paper has four classroom contact hours per week, over three 16-week trimesters with short breaks between so that the qualification is completed in 12 months. As a student you’ll take three papers in the first two trimesters: thus classroom contact time is 12 hours per week. In the third trimester you’ll take two papers, or eight classroom contact hours per week. Graduates of this programme will have advanced-level knowledge of business informatics, and be able to engage in rigorous intellectual analysis, criticism and problem-solving in the context of business informatics. Graduates will be suitable for roles which have prospects of a management career pathway as identified by ANZSCO as Level 1 skilled employment roles. Graduates can launch their careers in a variety of fields including as business analysts, IT managers, process and service managers, consultants, and IT security specialists. The PGDBI may provide pathways for further academic study at an advanced level leading to a Master’s degree. Graduates from this programme may be required to pursue additional study and/or research for provisional or direct entry onto a university Master’s/doctoral programme. 26 November 2018, graduates may be eligible for a three-year open post-study work visa. Evidence of acquiring the relevant skills and knowledge through appropriate work or professional experience in business studies or IT/computing related area. 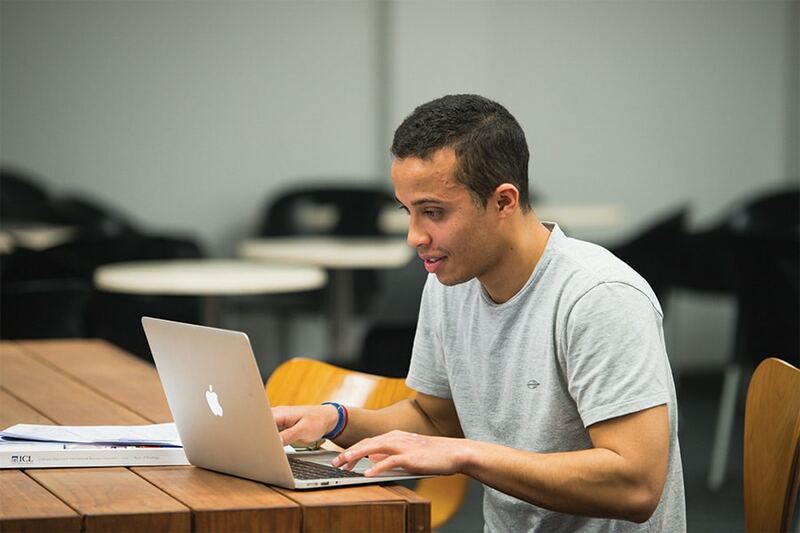 A scanned PDF will be sufficient to progress the application, but original documents will be required when the student arrives at ICL Graduate Business School. If documents are not provided, enrolment will be cancelled. For International students, academic IELTS with a minimum score of 6.5 overall, with no band lower than 6.0 and gained within the past two years in one examination; or any equivalent approved by NZQA. Credit transfer of up to four papers and Recognition of Prior Learning will be negotiated on a case-by-case basis. ICL Graduate Business School also strongly recommends that a Personal Statement, written by the applicant, is attached to the application explaining why they believe they should study on the programme, their motivations and further aspirations.